A classic take of the all-time Kapampangan favorite, this sisig is made of pig's snout, ears and face. Served on a hot sizzling plate, it is best eaten while still hot. 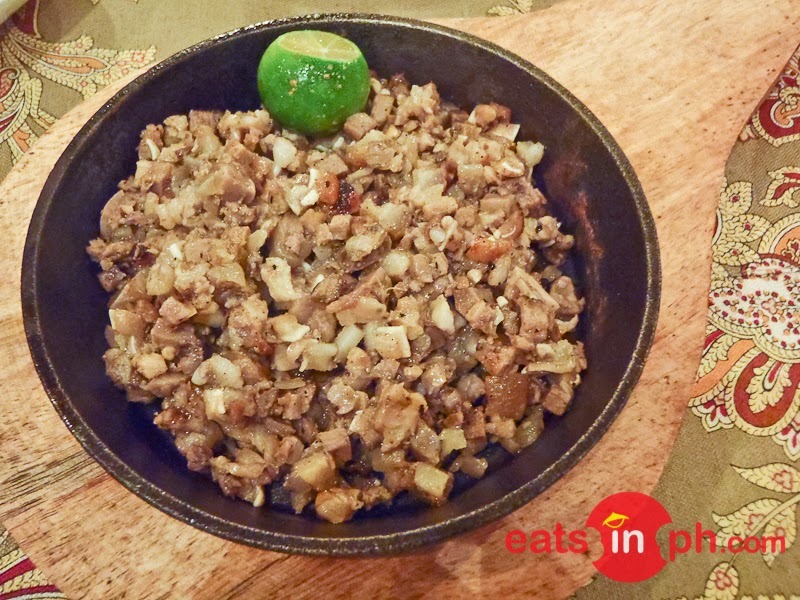 Definitely a must-try at Bistro Remedios!